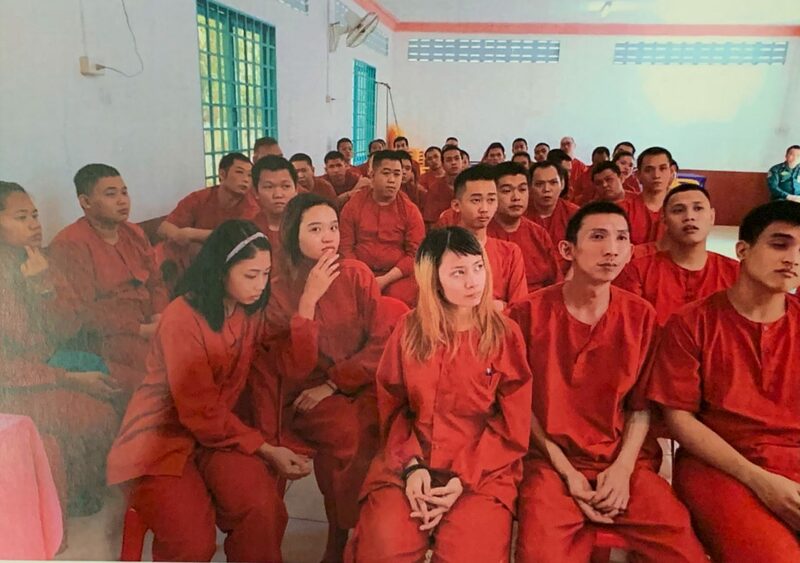 KOTA KINABALU: Sabah will have to get details on claims that Sabahans are among the 47 Malaysians detained in Phnom Penh, Cambodia recently before taking any action, said Datuk Seri Mohd Shafie Apdal. The Chief Minister said the reasons they were detained would be among the information that will be sought by the state government. “We try to find it out first and if there is a necessity for us to help, definitely, our fellow Sabahans. We will communicate with the relevant authority. We will find out,” he told the press during the 2019 Sepanggar Parliament Chinese New Year Open House in Kolombong here yesterday. “For example, when some of the students get stranded, normally we will ask the Foreign Ministry to communicate with our counterpart on how we can get these people back safely,” he explained about the normal sort of assistance that will be extended to Sabahans in trouble overseas. The Chief Minister also said no information had been received by the Sabah government regarding the matter so far. Putrajaya has sent a diplomatic note to the Cambodian Foreign Affairs and International Cooperation Ministry to release the 47 Malaysians currently detained in Banteay Mancheay, some 400km from Phnom Penh. The 47 Malaysians have been held since December 11, but Malaysia only received information of the case on December 28. Based on news report, most of the Malaysians are from Sabah and Sarawak and had gone to Cambodia seeking for jobs and their travel was handled by an employment agency. Meanwhile, in Kuching, director of the Sarawak regional office of the Ministry of Foreign Affairs, Deddy Faisal Ahmad Salleh said Wisma Putra and the Malaysian Embassy in Phnom Penh were having talks with Cambodian senior officers to seek the release of the Malaysians. “It (release of the Malaysian detainees) has to be done according to the legal procedures of the country concerned,” he said when contacted by Bernama. He said family members of the detainees concerned could contact Wisma Putra for latest information on their loved ones.